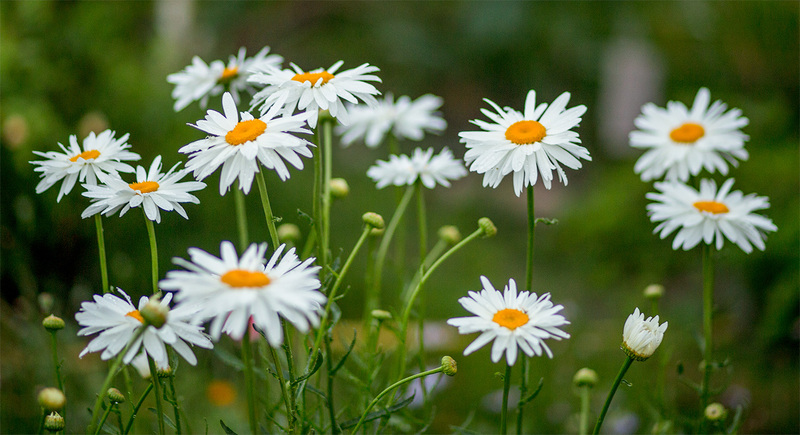 Amongst the California (FES – Flower Essence Services) essences, Shasta Daisy is one of the leading stars, while also performing different co-star roles in many formulas. Its flower essence is part of the very first FES essences created by Richard Katz and Patricia Kaminski, during the early times when they began their research (that started in 1979). At that time, this was the only essence they prepared from a cultivated variety, while all others were made with flowers that grew wild in the fields. They told us during a class that, over time, whenever they had been initially called to prepare an essence from a cultivated variety, they would systematically try to substitute it for a wild species when available. 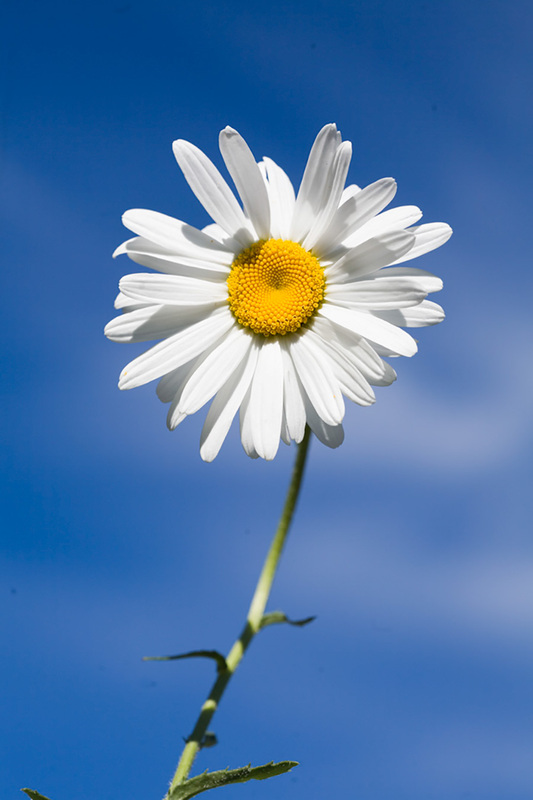 But in this case, the intuitive message has always been that this daisy was the right choice. Many years later they understood why the inner message came to them so clearly, that this was the daisy with which this essence was meant to be prepared. Keep reading, and you will also discover why. Its shape is one of a mandala, with a yellow center composed of many disk flowers, following the ordered harmony of the golden rule, a principle that pervades the whole of Nature, as well as the universe of which we are part. This circle of geometric harmony is framed by clear white ray flowers. Born on March 7, 1849, Luther Burbank was a pioneer in the science of agriculture. A man ahead of his time, Luther was endowed with brilliant creative genius. 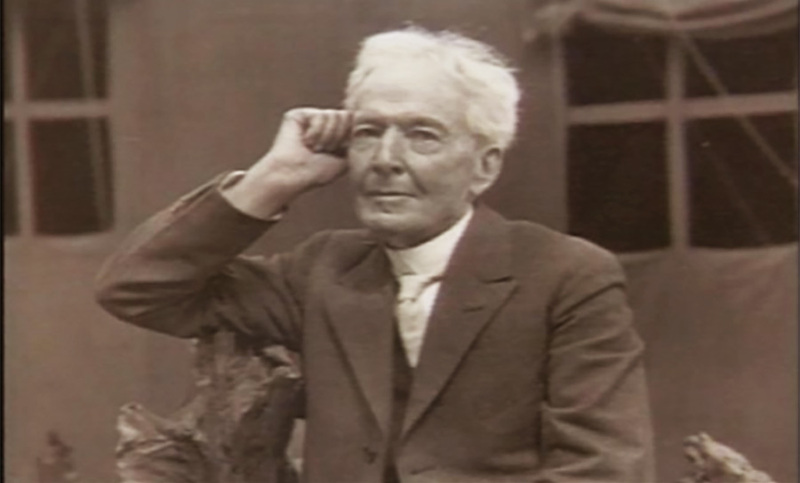 Click to watch a video by Rob Olmsted about Luther Burbank. Beginning his life in the state of Massachusetts, far north on the East Coast of the United States, from a young age Luther started on the path of creating hybrid species of food plants. Having been very successful at an early stage, in a bold move he relocated to Santa Rosa, California, to fulfill his desire to interact with plants over a longer growing season. An expressive figure in a rapidly changing world, Luther Burbank’s contributions became well known beyond the US borders. A renowed inventor, who worked in co-creation with Nature, he connected with illustrious men such as Thomas Edison, inventor of the lamp, film camera, etc., Henry Ford creator of the automobile, the blind writer Hellen Keller, and the yogi Paramahansa Yogananda. In his work, Luther combined his understanding of the new discoveries of science (Darwin’s theories were big at the time) with his sensitive ability to listen and observe. In his many years of productive activity, Luther developed countless varieties of edible plants, fruit trees and flowers, doing all of this in a highly intuitive way, through a constant and relentless co-creative interaction with plants. Developing this flower was, for 17 years, what we call the “pet project” of Luther’s creative genius. 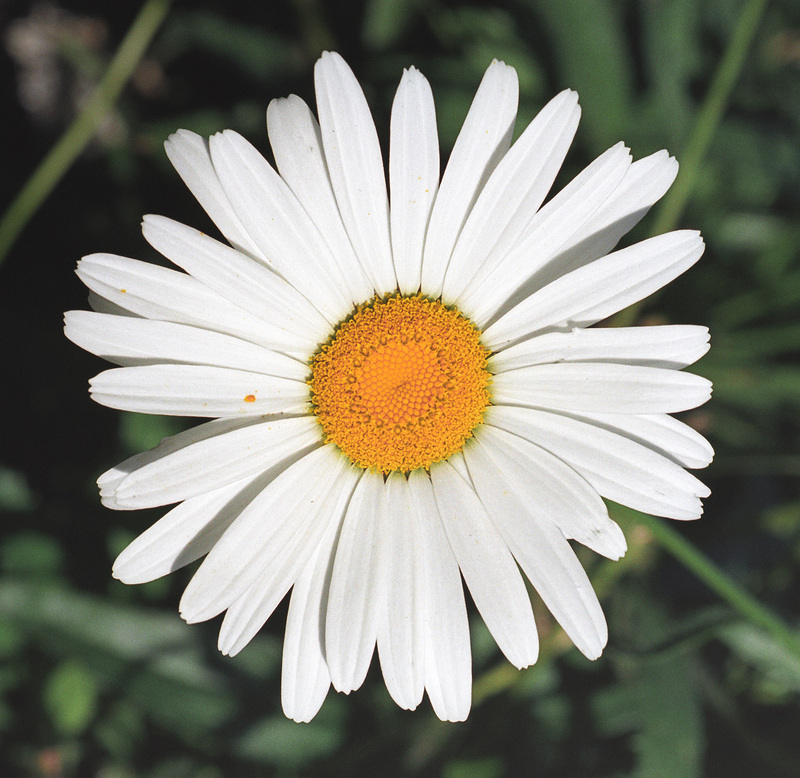 His goal was to develop an ideal daisy, that would have a strikingly clear presence, of remarkable whiteness, surpassing all the other daisies that grew in the wild in the area where he lived, as well as elsewhere. Here is the story of how this flower was co-created with Nature, more than a century ago, by this brilliant and highly intuitive human being. The Shasta Daisy was developed by Luther Burbank over a period of 17 years, the result of a synthesis of many daisies. Photo by Richar Katz, Flower Essence Society. He started with the Oxeye daisy Leucanthemum vulgare that grew wild in his surroundings. To begin with, over a significant period of time he inter-pollinated it it with the English Field Daisy Leucanthemum maximum. As he went along, he selected the best resulting plants and pollinated them with a wild Portuguese Field Daisy Leucanthemum lacustre. He did this for over six more years. These blossoms turned out very good, but nonetheless, he still wanted more white and more brilliance. 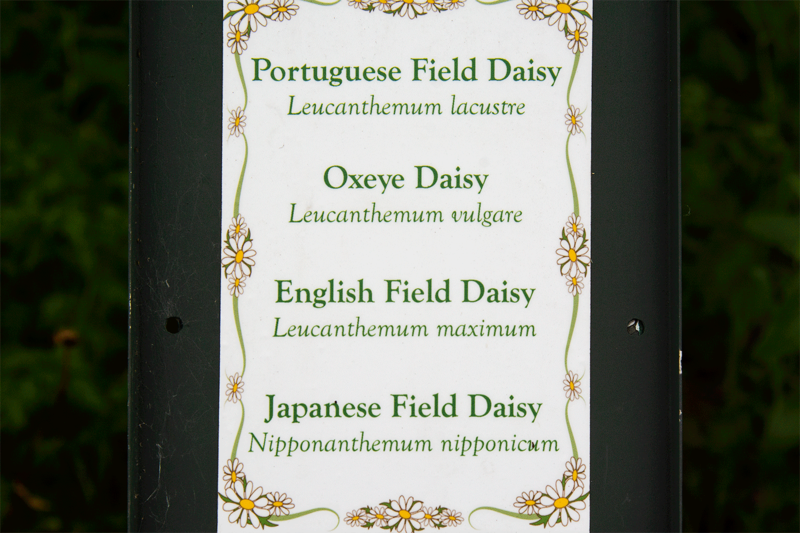 In order to do this, he selected his favorite ones and cross pollinated them with the Japanese Field Daisy Nipponanthemum nipponicum, one that had remarkably white petals. Finally, in 1901 Luther Burbank was satisfied and offered this hybrid daisy to the world calling it Shasta Daisy in honor of Mount Shasta, a majestic volcanic California mountain that has it’s top always covered with glistening white snow. Paracelsus – (1493 to 1541) stressed that “we learn about healing by reading the Book of Nature, literally walking on its leaves”. As a scientist, he formulated the approach of reading the signature of plants, which is one of the important ways we research the qualities of flower essences. From times past, healers and scientists have practiced the observation of plants and their characteristics through what has been called the Doctrine of Signatures, to discover healing properties that can help humans and animals. The many levels involved in the research of flower essence qualities have been clearly outlined and explained by Richard Katz and Patricia Kaminski, founders of the Flower Essence Society and producers of the FES California Flower Essences. They have dedicated their lives to flower essence research and education, and their masterful body of work is now celebrating four decades. One of the foundational pieces of their educational materials is called the Twelve Windows of Plant Perception and this one is openly available online. Observing plants through the Twelve Windows of Plant Perception is a foundational element of the FES Practitioner Training Course, offered every summer at the FES property located at the foothills of the Sierra Nevada, close to Nevada City, California, USA. One of the Twelve Windows is the study of the qualities of the plant’s Botanical family. There are qualities that are common to all flower essences that are part of a same botanical family. Daisies are part of the same botanical family as sunflowers, zinnias, cosmos, all of these being star-shaped composite flowers, with a center composed of many tiny florets. Amongst other typical configurations, they often exhibit a vertical stem and most have mandala-shaped flowers. This botanical family is presently called Asteraceae, and we can say that all flowers in this family, as essences, offer and emanate integrative qualities. 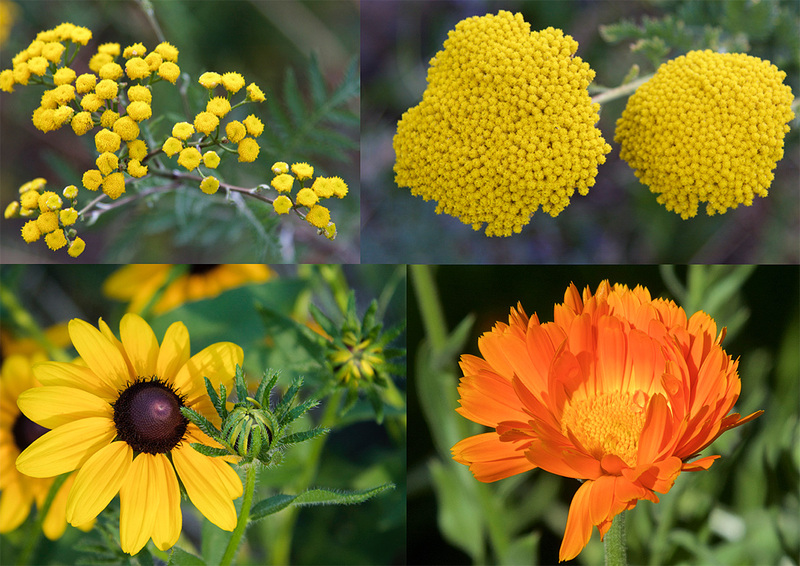 In orderly and organized ways, Asteraceae flower essences help us align with our essential “Star Self” (the essence of who we are) as well integrate, in ordered ways, with the greater whole of which we are part. One of the ways they do this is by offering us a dynamic Vertical and Horizontal alignment. Vertically, they connect us with the Earth (on which they are usually well rooted) and also with the Higher Dimensions of our being, through the forces of their organized growth oriented towards the cosmic spheres and the light of the sun. Their mandalic design illustrates, in a vivid way, this orderly force of integration: an orderly integration or different parts within ourselves, our integration with the world around us and our integration with other levels and planes of our own existence. 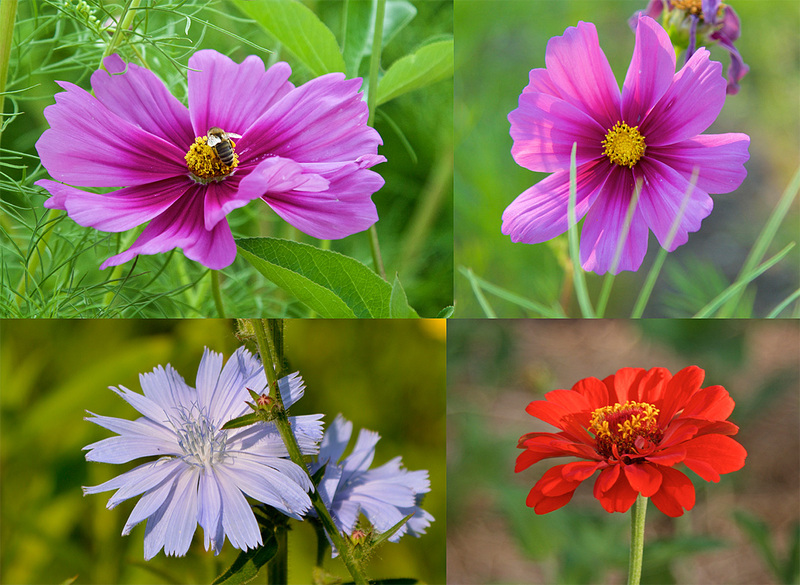 In addition, each specific flower, in its differentiation, offers us its own unique qualities, related to its very own characteristics that include color, environment where they grow wild and the signature of that plant species as a whole. 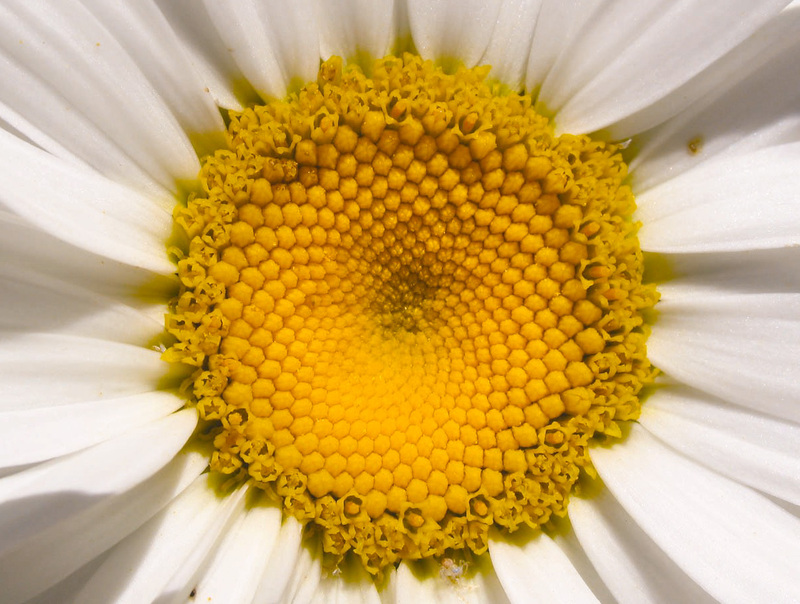 In this 2-minute video, watch the Shasta Daisy in its shape, structure, color and gesture. Watch the video in high resolution and open it up to full screen! Make note of other things that you noticed. And now read about its qualities as a flower essence, making correlations with your own plant signature observations. The Shasta Daisy was developed by Luther Burbank over a period of 17 years being the result of a synthesis of many daisies. Photo by Richard Katz, Flower Essence Society.